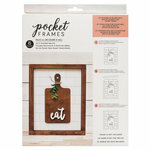 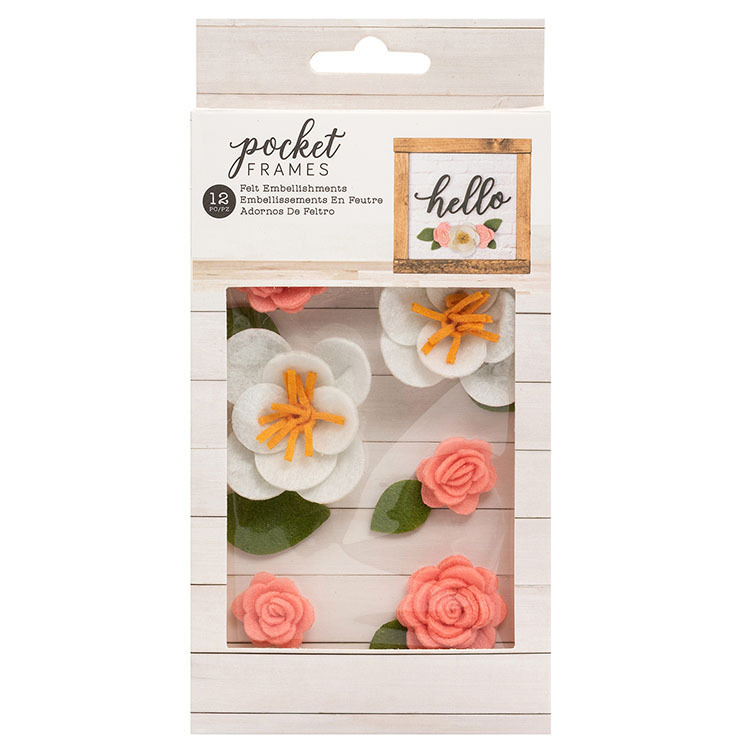 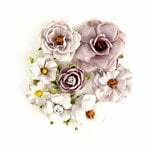 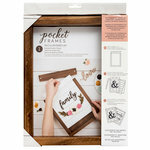 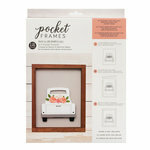 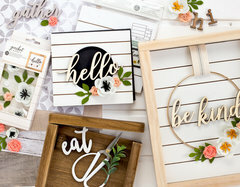 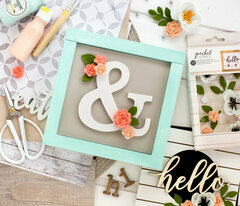 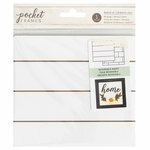 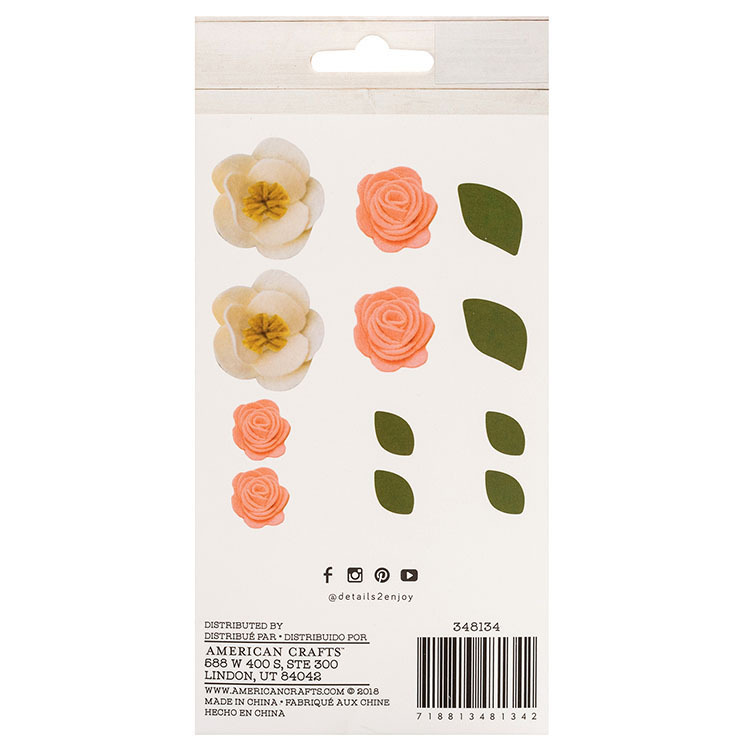 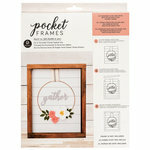 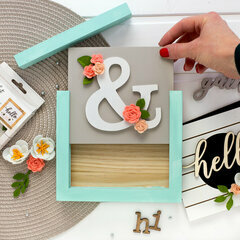 Embellish your Pocket Frames displays with the Style 1 Felt Flowers from the Details 2 Enjoy Collection by American Crafts. 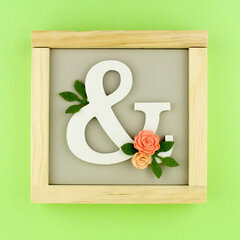 There are 12 pieces included (6 felt flowers and 6 felt leaves). 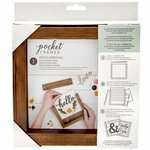 Pocket Frames are sold separately.